We are a mother and daughter team bonded together not only by genetics but by purpose. I, as a mother have a bold desire to help by listening and sharing. I must admit I may have to be idled back from time to time as I have a tendency to ramble, lecture (so I am told) and speak my opinion without invitation, well intentioned, of course. Love has no bounds and I want to do all I can to stretch those bounds and break through to the other side of amazing. I can relate to mothers who have held the hand of their child as they travel the unfathomable cancer road. My daughter is a young breast cancer survivor with a burning desire to make a difference. She is the inspiration for this web site and the fuel behind the message. She will be able to identify with those fighting the courageous fight. She will share her story, her goals and her indomitable spirit. Our purpose at Pink Outlaw is to promote awareness of current cancer issues, provide support and comfort as well as a laugh or two. 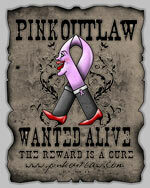 This site will allow you to share your experiences, speak your mind, ask questions and become a Pink Outlaw. Show us your renegade side and jump on board and join us on this journey of living, learning, laughing and loving. Your purchases on this website will go to the Pink Outlaw Foundation. Our mission is to "Pay It Forward". We want to be able to help individuals that have been struck down by the cancer menace and towards cancer awareness. 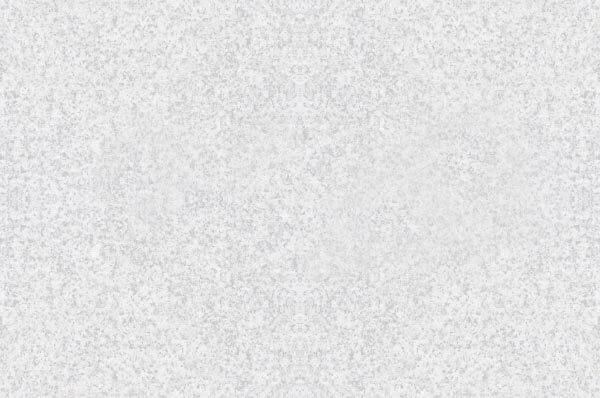 We will post periodical stories about what your purchases have supported. Thank you for becoming a Pink Outlaw and helping us rob cancer of its power.